2018 was a great year for music. Here are some of our picks for the best albums released last year. Although it is not necessarily “new”, this rerecording of CSH’s 2011 cult classic takes on a new life with an updated production style, rewritten lyrics, and restructured songs. 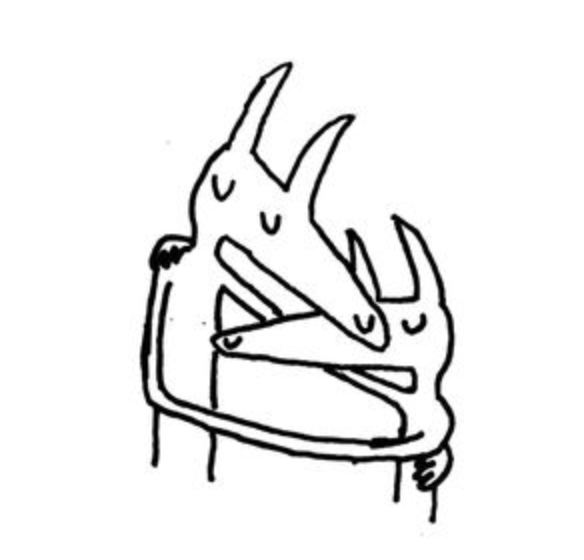 Exploring the same concepts of adolescence, imperfect relationships, and hopelessness through Will Toledo’s ultra-intimate, melodic writing style, Twin Fantasy proves its longevity with its target audience. In his third studio album, the prolific Florida rapper further proves his versatility through a series of haunting, moody, and aggressive tracks. Denzel varies his styles and utilizes multiple alter egos as he explores themes of death, abuse, drugs, and other “taboo” subjects. Exhibiting immense dynamism and artistic evolution, TA13OO is thoroughly entertaining. 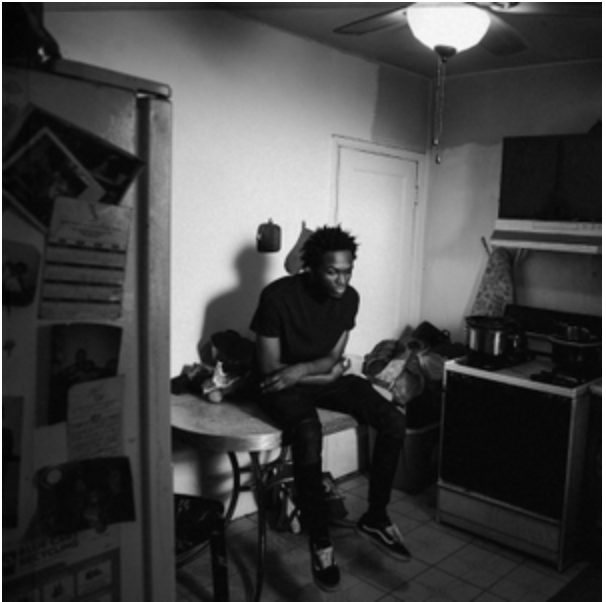 Written following the death of his best friend and cousin, Saba’s sophomore album is a stunning expression of grief. Filled with minimalistic soulful production and dynamic song structures, Care for Me reflects on time wasted, cherished, and mourned. 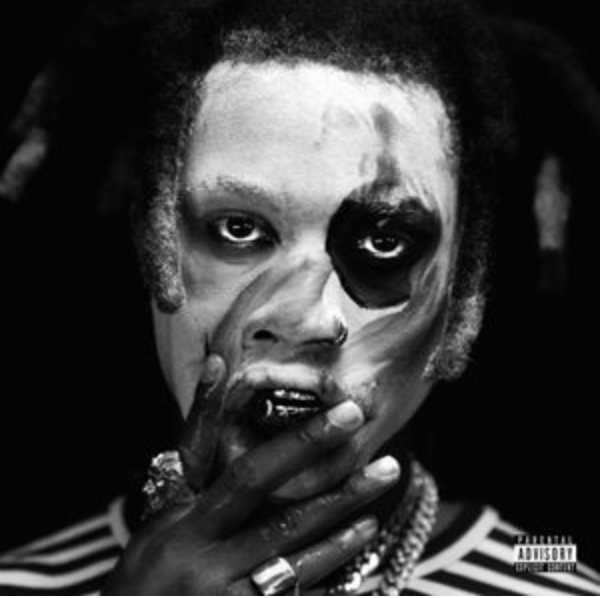 This album is a testament to the maturity of Saba as an artist and person, building anticipation for what he can bring to the table on his next project. 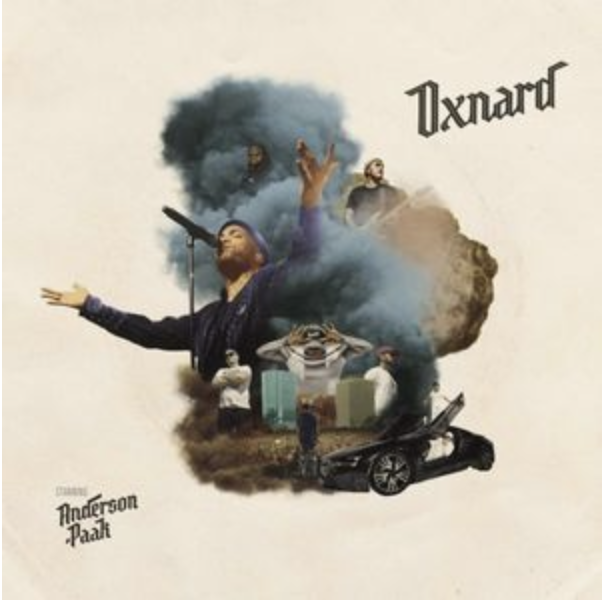 Following his first two studio albums titled Venice and Malibu respectively, Paak decided to name his third after his hometown of Oxnard, California. This symbolic “return home” for the percussionist and singer follows a period of critical acclaim, high-profile features, and rising stardom. Hence, it indulges fully in the success he has found, the name he has created for himself, and where he is from. Regardless, Paak maintains his knack for lush textures and true musicianship as he grooves along on this new project. Considering her tumultuous childhood, moving from country to country and never truly forming strong relationships, it is not surprising much of Mitski’s music revolves around loneliness and undefined connections. 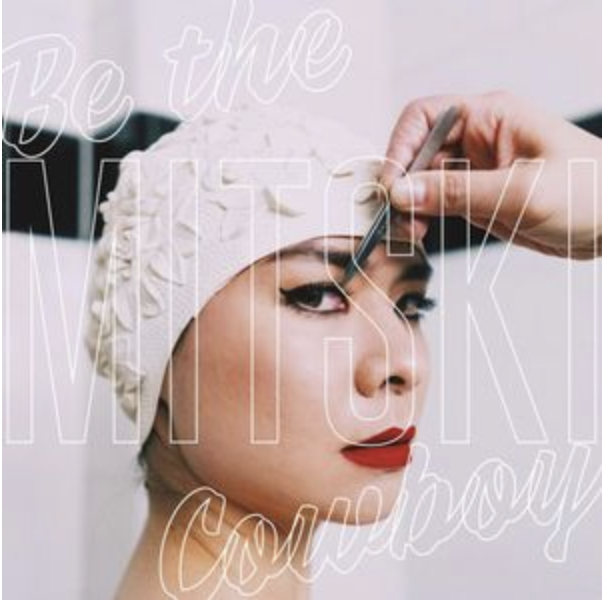 With, Be the Cowboy, Mitski takes ownership of this niche with a sense of authority and dramatic flair. Her signature songwriting complexities combined with a less aggressive production style generates an intimately dreamy sound. The end result is her best work yet. On her studio album debut, nineteen-year-old Lindsey Jordan delivers on her “indie-rock prodigy” distinction. While filled with the frustration and melodrama that makes teenage romance so memorable, Lush is pleasantly eloquent and thoughtful. 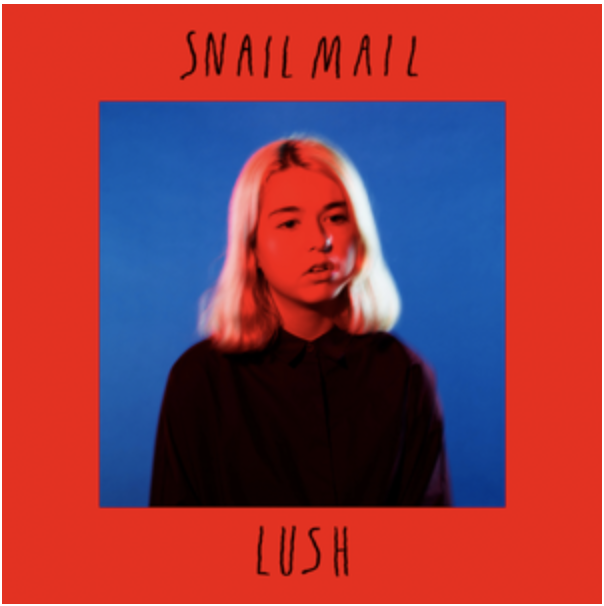 Driven by a nostalgically moody sound as well as profound imagery, Snail Mail sparkles with potential. Following on the promise of its title, Isolation traverses seclusion and stagnancy with a diverse and sensual flair. Using themes of movement while also fabricating a dynamic album structure, Kali Uchis’ debut acts as an anthem for those who just feel “stuck”. Overall, the Columbian-American’s mixture of latin music and alternative R&B is a satisfying release after garnering much attention for her high-profile features on projects by artists such as Tyler, the Creator and Daniel Caesar. 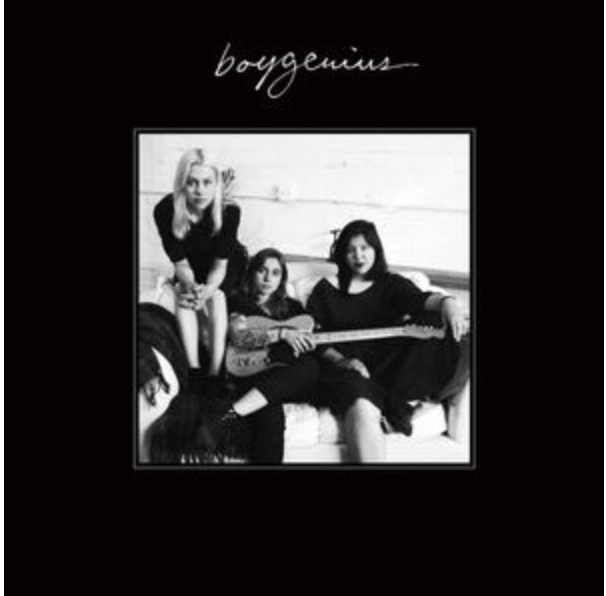 Although they are considered a “supergroup”, the trio of singer-songwriters have a characteristically low-key sound. Together, their individual writing styles and vocal harmonies culminate in an outstanding indie-folk effort focusing on relationship anxiety, escape, and resignation. The fantastic outcome of this project leaves fans eager to see if the three will join forces again in the future. DiCaprio 2 feels like either an autobiography, biography, or maybe both. Afterall, JID parallels his favorite actor, Leonardo DiCaprio, in his technical ability and storytelling prowess. Regardless, his sophomore album is stylistically varied and relentlessly entertaining. 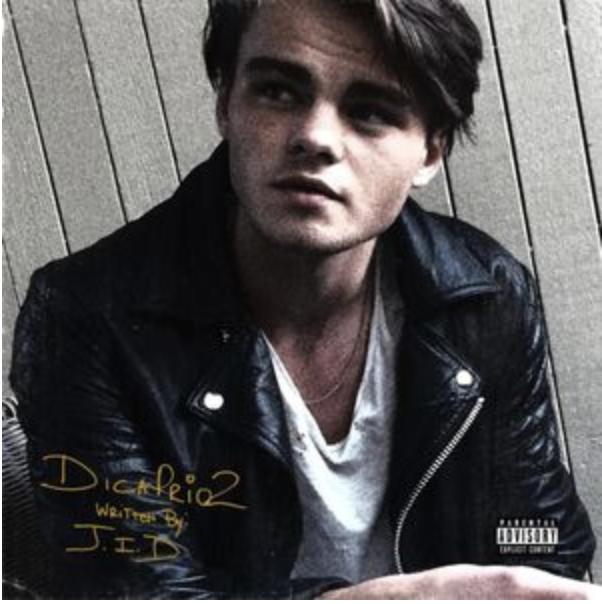 Studded with hard-hitting trap beats and slow burners, DiCaprio 2 establishes JID as a force to be reckoned with in the rap industry and a good sign of what is to come for the genre. Earl Sweatshirt is no stranger to the dark, murkier corners of hip-hop. However, following the death of his father, Earl’s music takes an experimental turn towards despairing. Some Rap Songs falsely describes this album in its quantitative insinuation as well as its generalization of its contents. 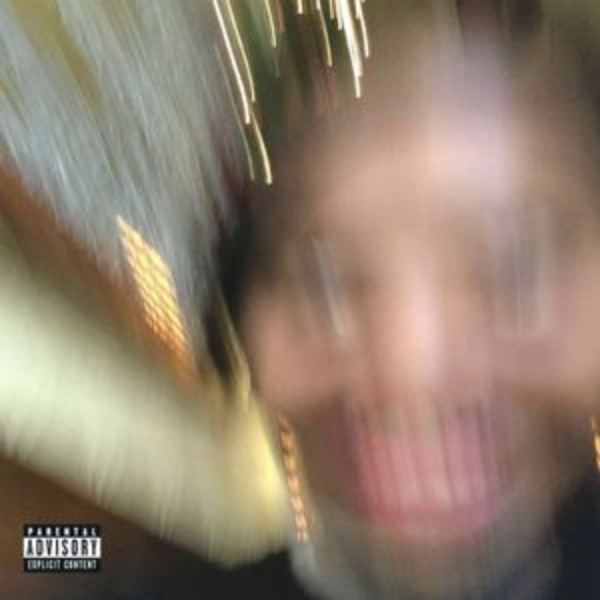 Although none of its fifteen songs exceed three minutes, Earl’s third studio album contains unbelievable depth developed by Earl’s stream of consciousness introspection. Inspired by his time in the air force, Veteran is deeply political, provocative, and experimental. Ranging from ambient to aggressive, Veteran is tinged with lo-fi electronic sounds, trap influence, and angsty lyricism. 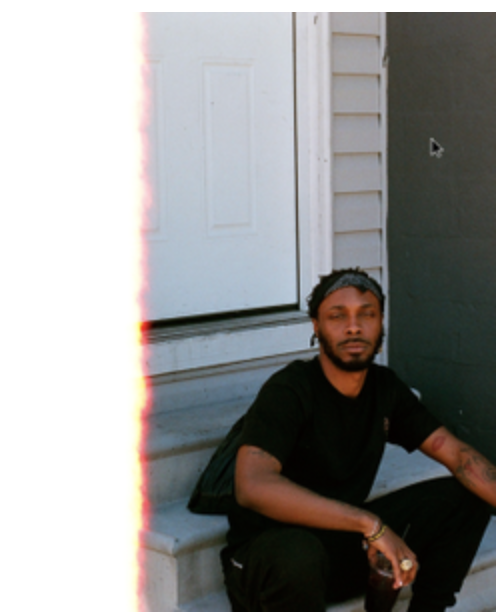 There is an undeniable anger that permeates through Peggy’s self-produced music that engages like no other as he violently mocks his surroundings on a personal and societal scale.